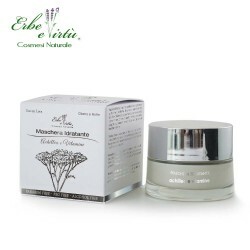 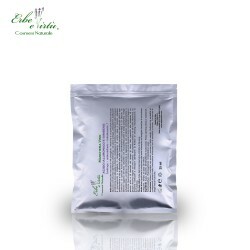 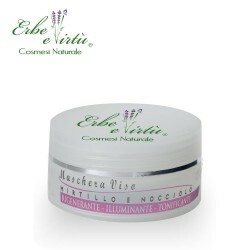 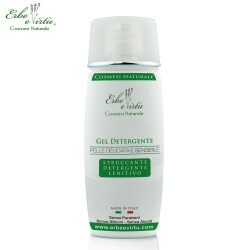 A soft emulsion rich in active components that makes it ideal to treat of oily and impure skin. With its sebum-balancing properties the mask deeply cleanses the skin to restore its natural radiance and beauty. Tea Tree Oil and Burdock Extract play purifying action; Witch Hazel, Allantoin and Birch Extracts soothe and balance the skin; Wheat Protein, Sweet and Avocado Oils have moisturizing and softening qualities; Vitamin to nourish the skin.